So many businesses focus on quantity. However, what really matters is the quality of the services and products that you have to offer. 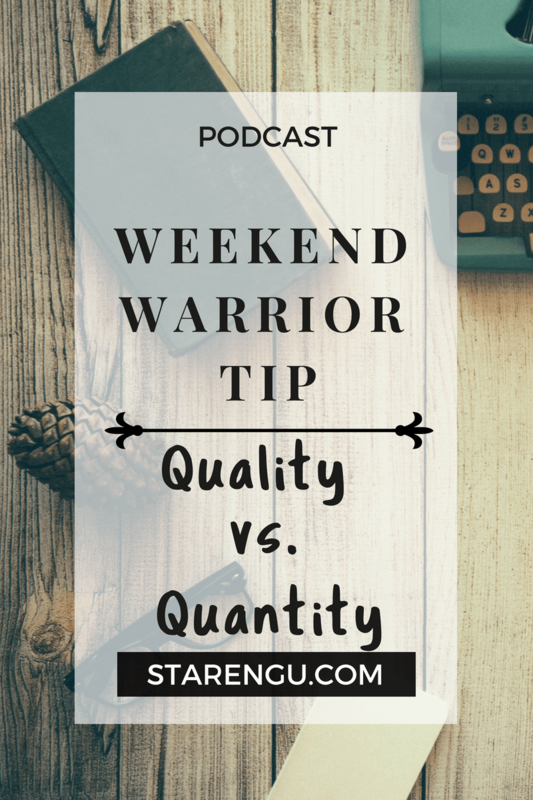 Learn why quality will always triumph over quantity. Click here to gain access to the podcast segment. If you want to establish a great relationship with your clients, it all starts with creating a good contract. 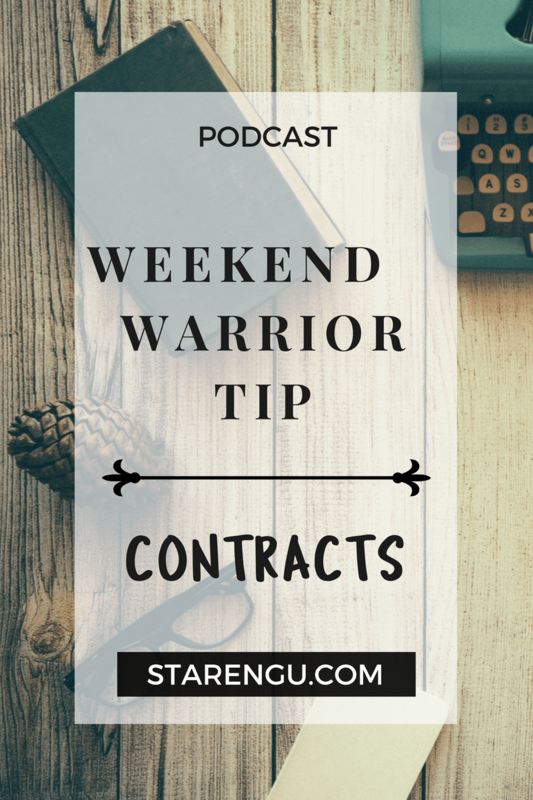 Find out how to create a contract that will protect both of your interests. Why should employers embrace creative outlets? In today’s podcast I’m talking to Dr. Toni-Ann Mayembe. She is a dentist, wife and mom to two little boys. 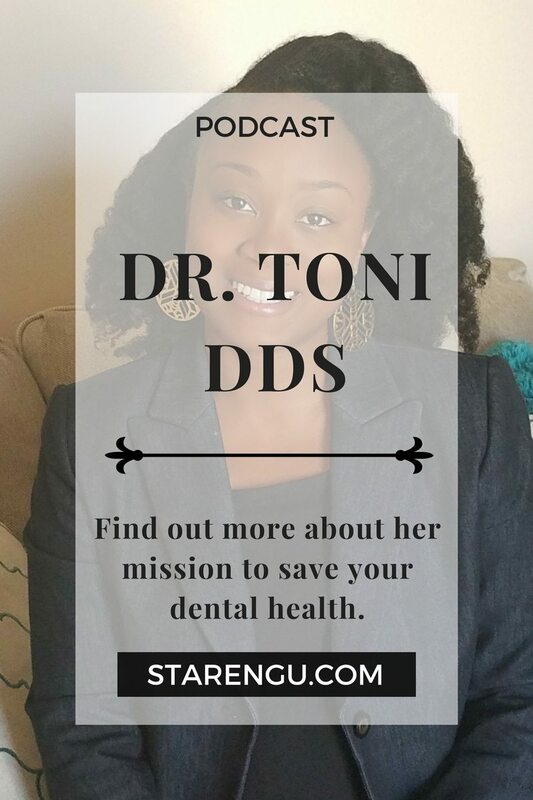 Toni is on a mission to provide advice to help improve and maintain their children’s dental health. Thanks so much for listening to today’s podcast. Remember, if you’re everything to everyone then you risk being no one. 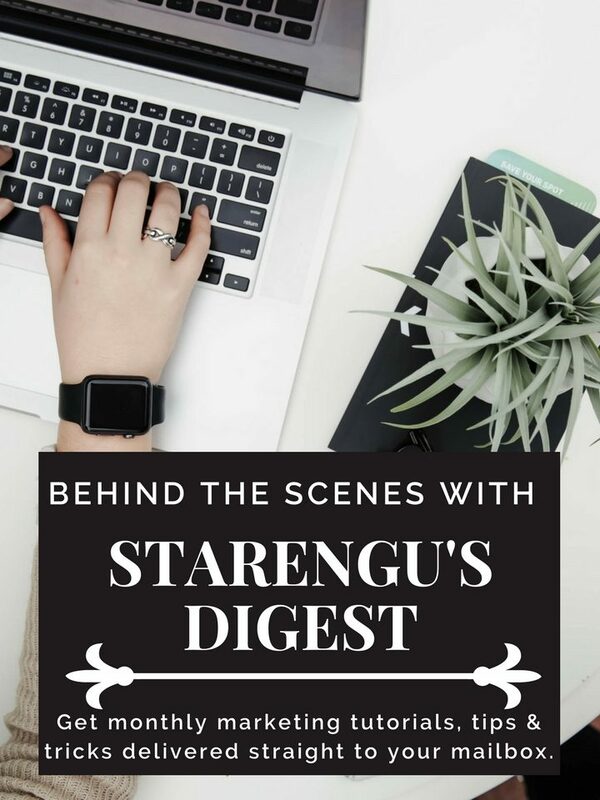 Creating your blog is the first step to investing in yourself and allows you the ability to connect with other people. If you’re interested in creating your own website or learning more about digital marketing then check out our courses. I’m confident that you will find a course to help you with your endeavors. You never know who you may inspire. Hey ladies! I’m super excited to introduce you to China McNeal. 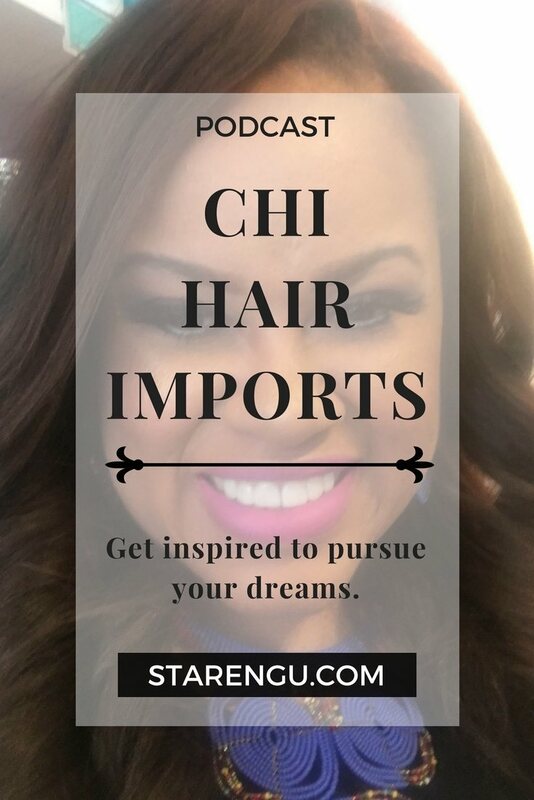 She has been a hair stylist for over 20 years and owns a very popular chic hairstyle salon called ChiHairImports. I can tell you firsthand she is absolutely amazing because she’s my hairstylist. It had the opportunity to learn more about her, her business, what inspires her and so much more! I recently decided to get a keratin treatment (check out the video I created below). 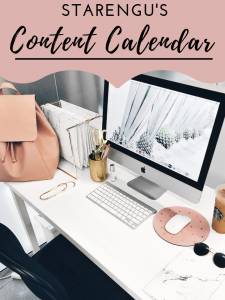 I will be chronicling my journey about this treatment, why I got it and why you should consider it on my blog Hustle in Faith. I’ll be doing a podcast on Hustle in Faith this Wednesday regarding my decision to finally get one. 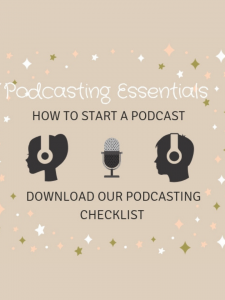 If you have enjoyed this podcast, I’m confident that my side hustle of helping others to invest in themselves via my online courses can be of help to you. 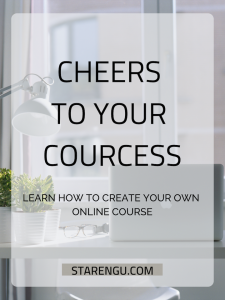 My courses are geared to teaching people how to create their own website, and promote their endeavor through digital marketing, and so much more. You never know who you may inspire. 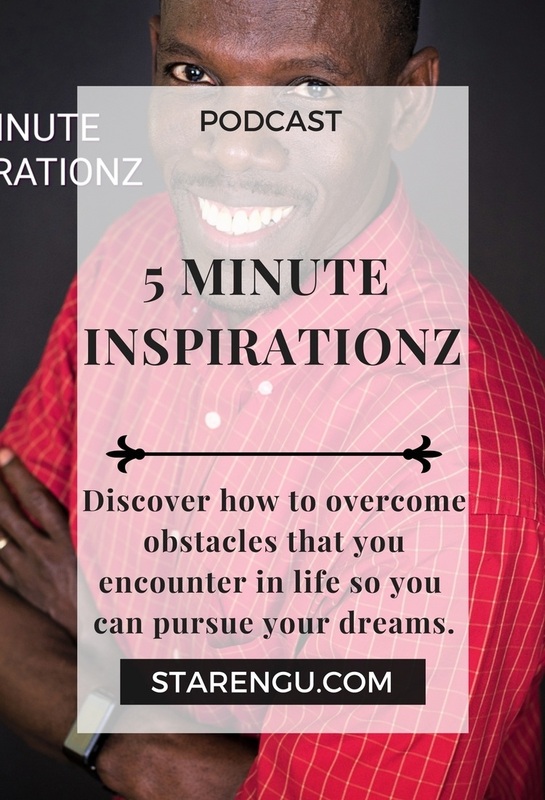 Larry Hunter is a Christian who hosts a very successful podcast and YouTube channel called 5 Minute Inspirationz, a book called Dare to Dream Again and last but not least, a blog called Larry Hunter.org. Larry’s missionary work has taken him and his family to over 12 different countries (Honduras, Brazil, Guatemala, etc. ). His book Dare To Dream Again (it is available on Amazon in English and Spanish) teaches people how to overcome obstacles that they encounter in their life so they can pursue their dreams. Larry is filled with so much inspiration! Larry started his podcast, blog, and other projects due to his desire to provide down-to-earth Biblical wisdom to those who share his passion for life. Larry is an out-of-the-box thinker which makes him an amazing storyteller. He uses everyday experiences to explain Biblical wisdom, so we can better understand God’s word. Needless to say, Larry has a lot of good content to help inspire and motivate us, so be sure to tune into today’s podcast. I also share in Larry’s zeal for life. My goal is to help you both spiritually and physically. 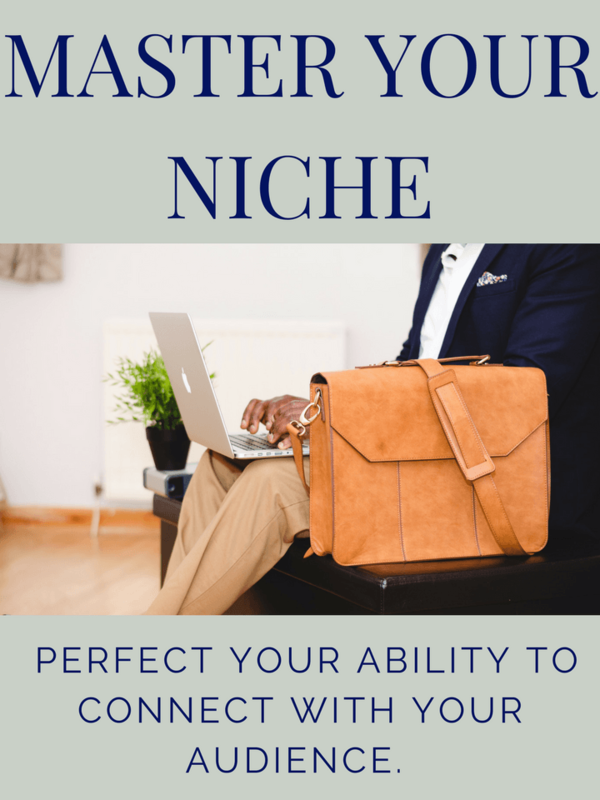 If this podcast has been a blessing to you, I’m confident that my side hustle of helping others to invest in themselves via my online courses can be of help to you. 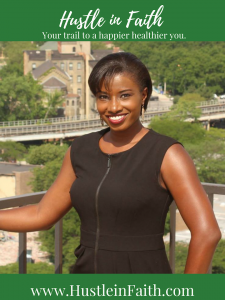 Kamali Thompson is a third-year med student studying to become an orthopedic sports surgeon. What makes this feat even more impressive is that she is doing this while pursuing her dream of making the 2020 US Olympic fencing team. 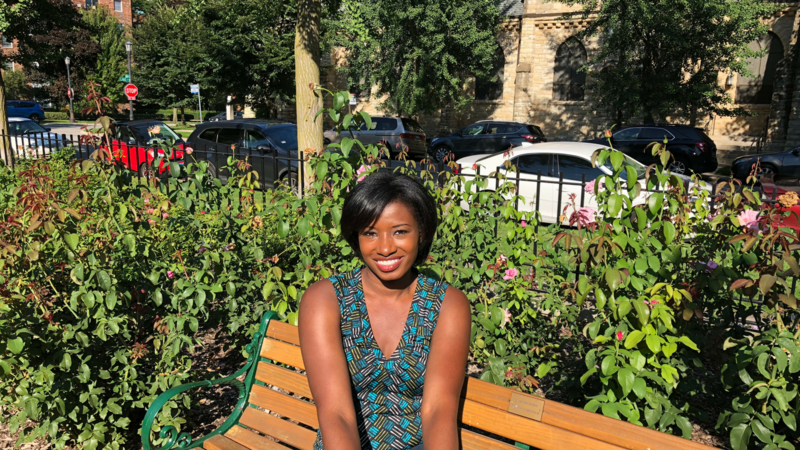 Kamali started her blog, Kamali Thompson.com, to document her fencing experience as well her travels around the world. She got into fencing because her mom thought it was a unique activity and that it would help her get into college. 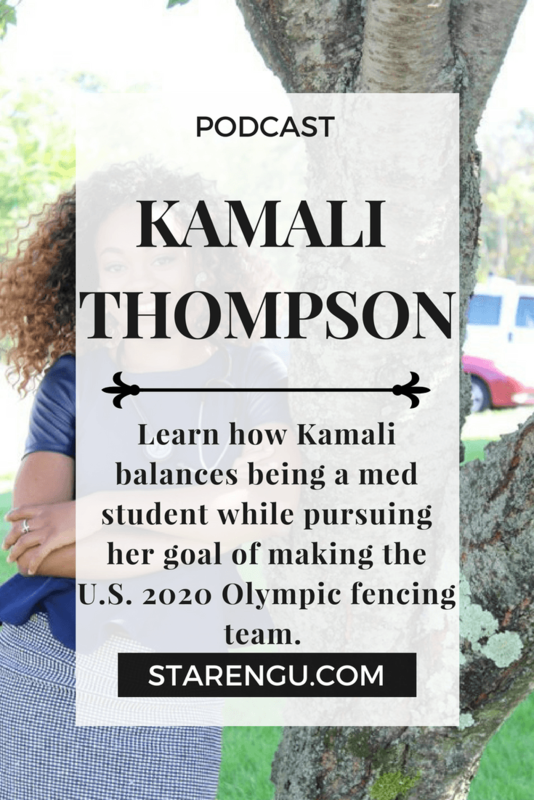 Once she started taking classes, Kamali discovered that she enjoyed fencing. Her hard work and determination enabled her to become a National champion. Kamali uses her blog to share her experiences in fencing and fitness. Her goal is to help others avoid experiencing the hardships that she had to find out the hard way. As you can imagine, she has plenty of advice to help us stay in shape. Kamali enjoys helping others and welcome any questions you make have. 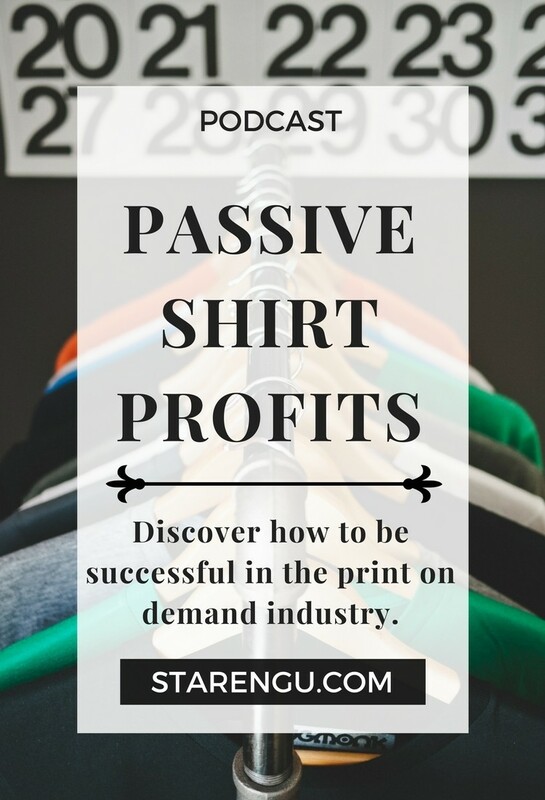 In episode 4, meet Lisa Irby of Passive Shirt Profits. Lisa is a serial entrepreneur who’s been making a living online since 2006. I can honestly tell you, she is the real deal. 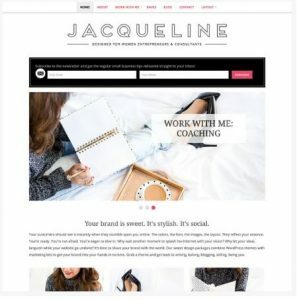 Seeing how successful Lisa’s online business is, I find it hard to believe that it was a fluke that got her online business started. Although Lisa has always loved tech, it wasn’t until 2006 that Lisa took the leap and quit her nine-to-five so she could work exclusively online. Lisa is a born teacher. Lisa’s internet business allows her to combine the two things that she enjoys the most; teaching and working with computers. 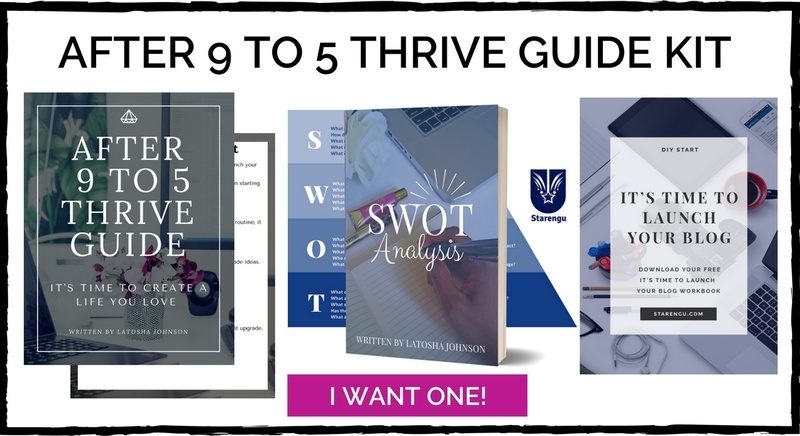 She found creative ways to scale her success and helps others to do the same via her print on demand courses. As you can imagine, Lisa has plenty to say about launching a successful business, online myths regarding monetizing online, and much more!